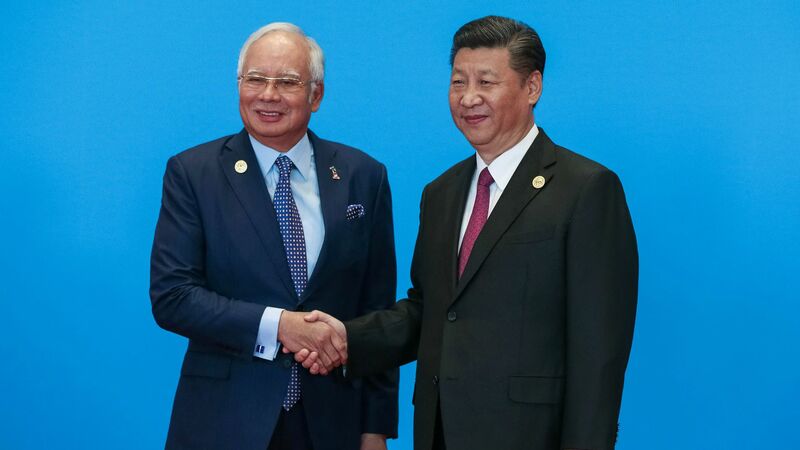 China’s Belt and Road Initiative (BRI) suffered a major setback this month when the Wall Street Journal reported that Chinese infrastructure projects were inflated to help bail out Malaysia’s state development fund. The Malaysia affair, in which several big projects were pursued for political rather than economic reasons, is just one of 17 cases cited in a new U.S. Department of Defense report that argues China's BRI "serves a greater strategic purpose" than advertised. The big picture: According to the report, China is using infrastructure and other ostensibly commercial projects through the BRI to help promote Chinese standards in everything from 5G networks to satellite services. As the BRI proceeds, China's partners are taking a closer look at its economic risks, and China's competitors are scrutinizing its strategic implications. History is filled with examples of states using foreign infrastructure to access territory, harvest resources, shape government policy, dominate technology, and undercut their competitors. In many ways, China is merely updating the playbook used by Western powers during the 19th and 20th centuries to expand its influence. Beijing dangles the promise of investment to limit outside criticism, enlist support for its positions at the UN, and gain other political concessions. China’s expanding network of ports could also allow it to project and sustain military power at greater distances. Indeed, one of China’s disadvantages is that memories of colonialism still linger in developing and emerging economies like Malaysia, where questionable Chinese projects have run into trouble and sparked a backlash. Be smart: New avenues for influence are opening up as the Internet of Things and related developments incorporate more sophisticated sensing technology into highways, electric grids, and other connected infrastructure. 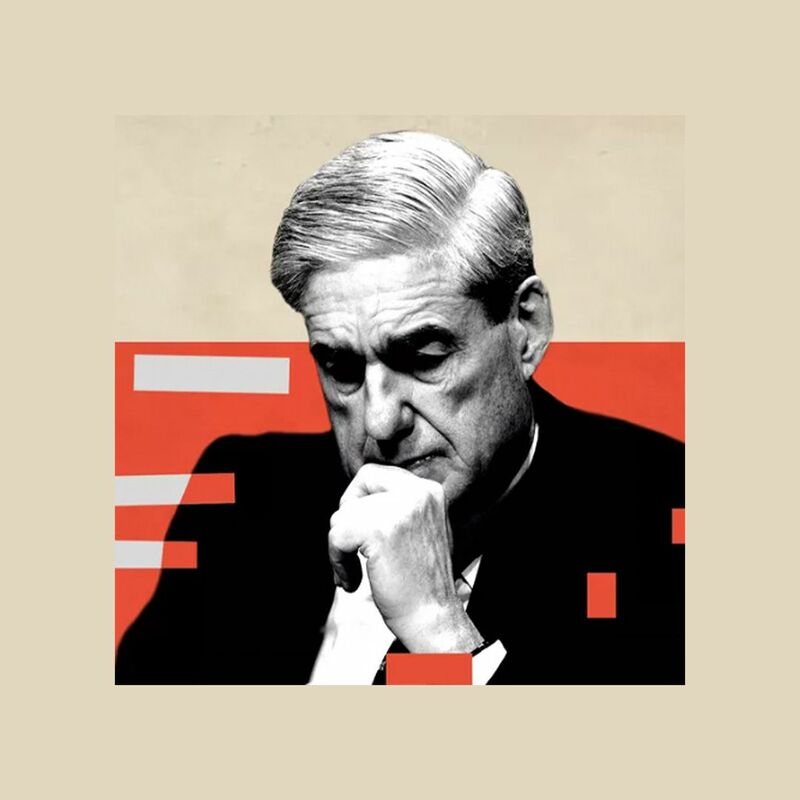 These developments could boost productivity and fuel economic growth, but they might also increase Chinese intelligence capabilities and enable host governments to stifle free speech along China’s "digital silk road," since "smart" infrastructure is functionally surveillance infrastructure. What to watch: If Chinese technology giants like Huawei continue to get squeezed out of advanced economies, China could double down on the BRI and push deeper into developing economies, where the demand for infrastructure far exceeds the current supply. Go deeper: “Influence and Infrastructure” at CSIS.